Join us at the Waterloo Pentecostal Assembly for a Robin Mark concert. Coming from Ireland, this well-known artist will be a treat to enjoy. No tickets required, but a free will offering will be taken. Doors open at 6pm. Concert begins at 7pm. Merrie & her husband Marshall have pastored in Waterloo for over 27 years. They have two adult children. Merrie left the medical field to pursue God’s primary call on her life which is to teach God’s Word. She travels extensively speaking in both conference and retreat settings. 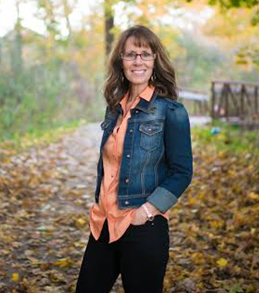 Merrie brings a practical, down to earth approach to the application of God’s Word. She will both challenge and inspire you in a way that is uniquely hers. We are privileged to have her with us. Invite your friends along for a much-needed night out. 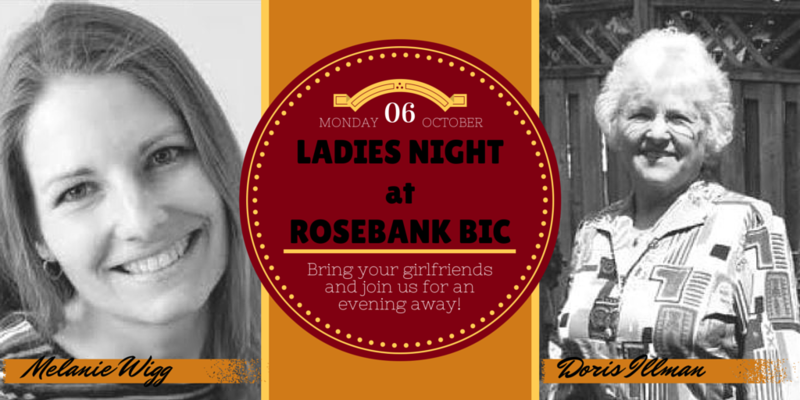 If that’s not enough, there will be drinks and yummy snacks! 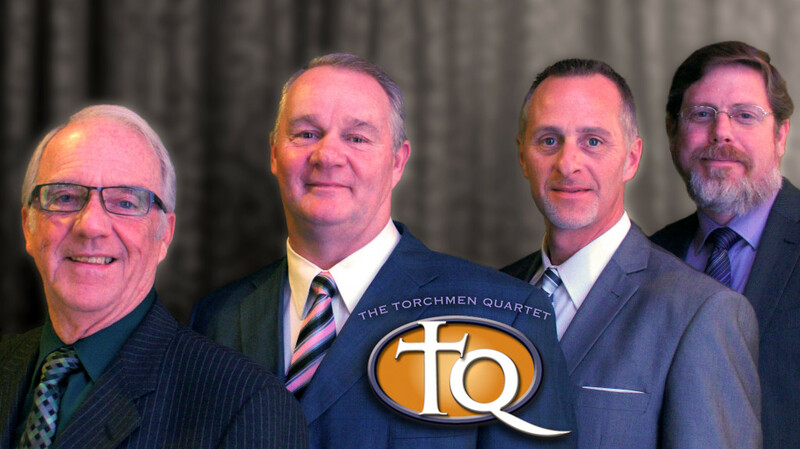 Come and join us for a wonderful night with The Torchmen Quartet on February 22, 2014. You can catch up with them here. Come out and be blessed by Doris Illman and Melanie Wigg as they share with us. Doris Illman was employed at St. Mary’s Hospital for 30 years and shared in Pastoral Ministry with David Illman for 33 years. They have 4 children, 10 grandchildren and 1 great grandchild. Prior to marrying David, Doris was a single mother for 15 years and during that time experienced brokenness, disappointments and then His victory. Melanie is from Westheights BIC Church and shares a great love for worship and music.